Woodfield coach Chris Tarr created the opportunity for the junior players to participate in a winter training camp. Over two days, the players were able to train at a high level of intensity with a lot of support from several other coaches as well as Chris. 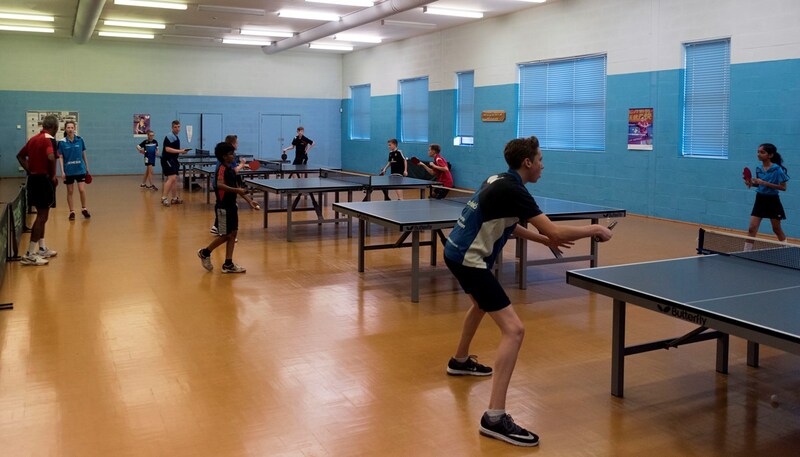 This type of camp allows the players to develop much further with their skills than a regular training session would let them. 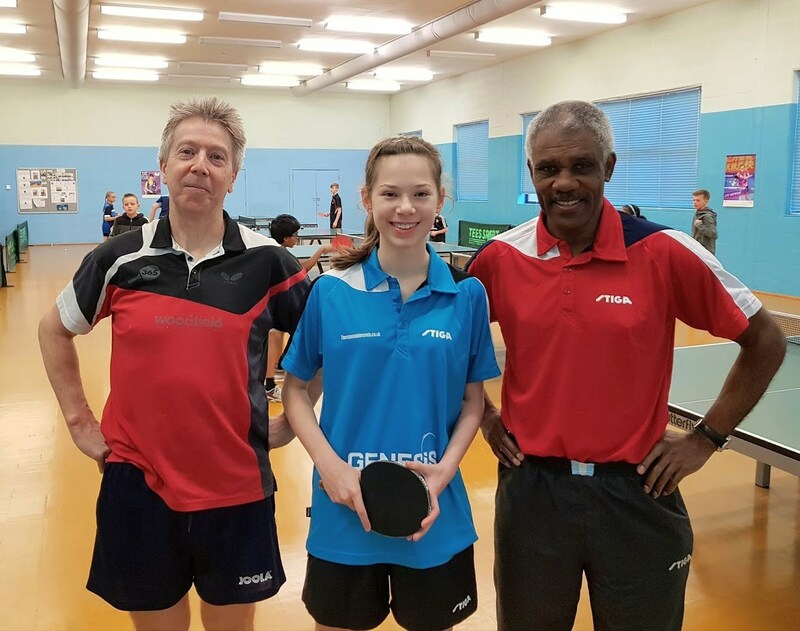 The coaches that Chris invited included Des Douglas, Richard Facey and Woodfield's national cadet champion, Charlotte Bardsley. 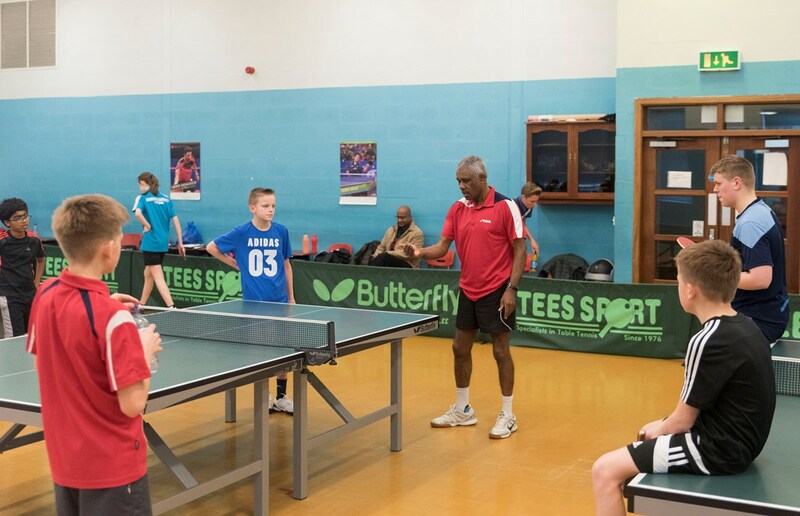 Des provided his expert tuition and also did one to one multi ball sessions with the players. Charlotte was able to provide her advice as a player who has recently benefited from these sort of camps. She gave one to one practice with the players during the sessions. 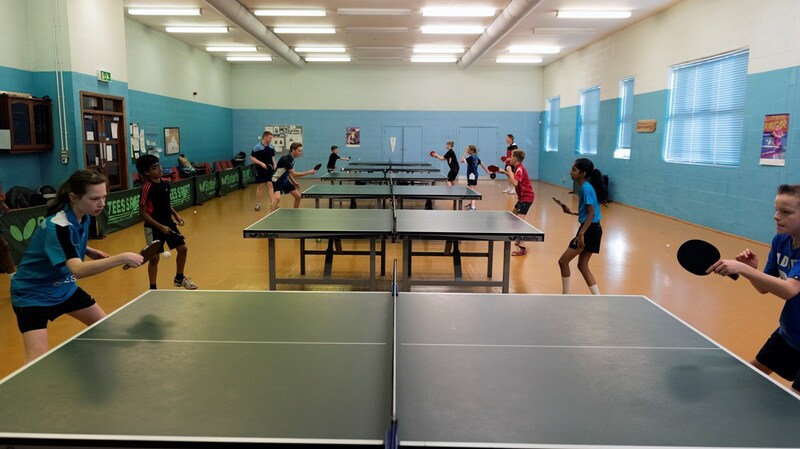 The camp also included some small competitions and also some games with more unusual variations on table tennis. After two days, there were plenty of tired young players who will have learnt a lot more about the game.